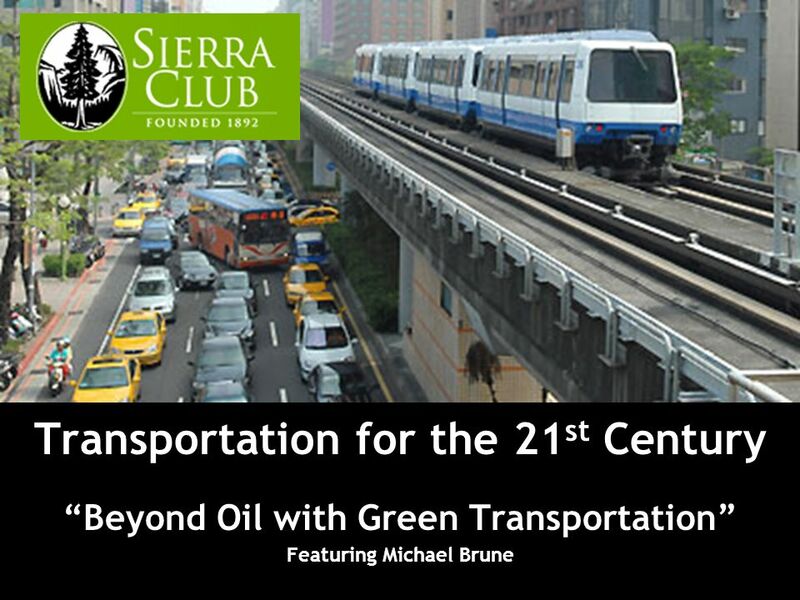 Transportation for the 21 st Century Beyond Oil with Green Transportation Featuring Michael Brune. 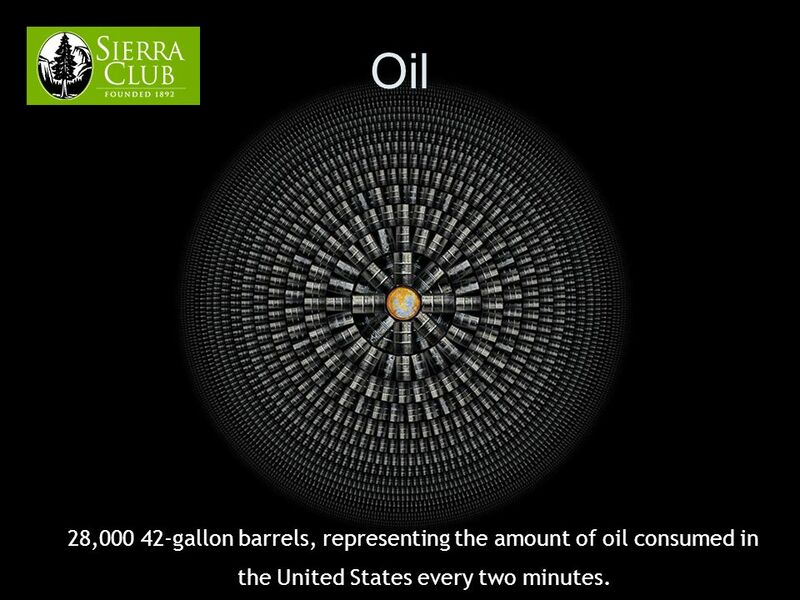 4 Oil 28,000 42-gallon barrels, representing the amount of oil consumed in the United States every two minutes. 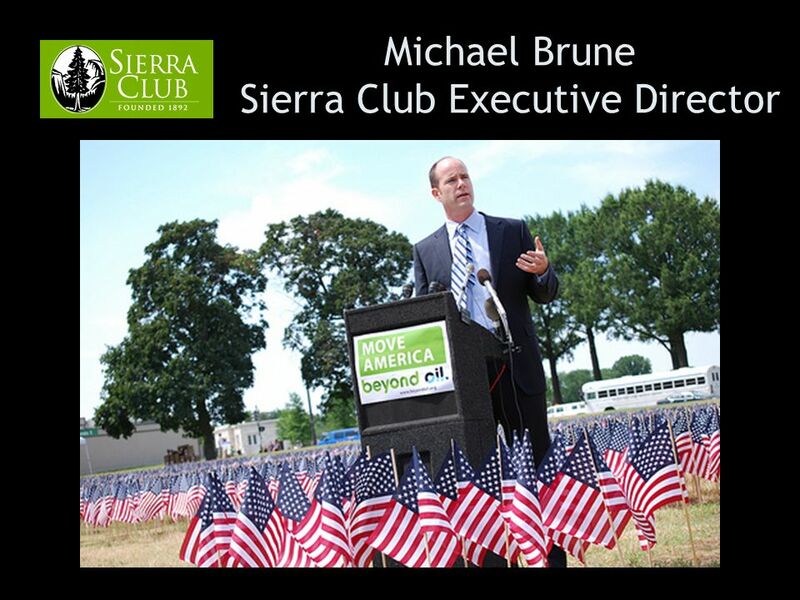 Download ppt "Transportation for the 21 st Century Beyond Oil with Green Transportation Featuring Michael Brune." Development of the Sector Studies 1. Energy Efficiency2. Fuel Switching3. Heat & Power Recovery4. Renewable Energy5. Feedstock Change6. Product Change7. Energy & the Environment The Story of an Addict. 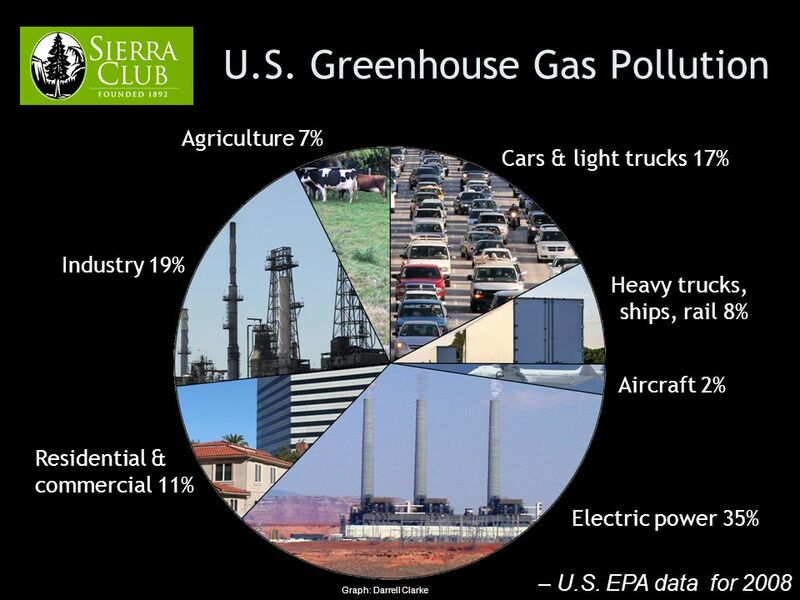 Energy & Environmental Politics Energy consumption is a primary source of pollution Energy production. EPAs New Vehicle Greenhouse Gas Model: Applying technology to support the Presidents climate change initiative 2010 Environmental Information Symposium. 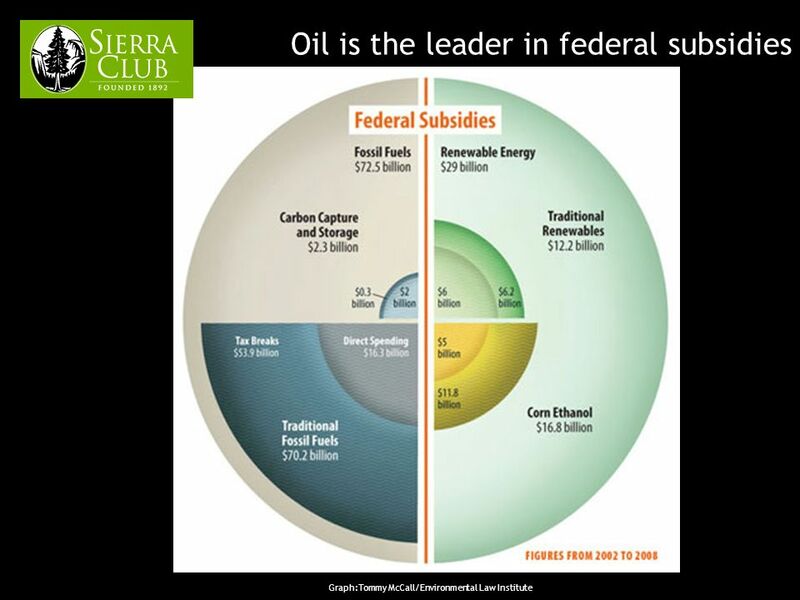 U.S. Energy Information Administration Independent Statistics & Analysis U.S. Energy Outlook For International Monetary Fund January 14, 2013. Eere.energy.gov 1 | Vehicle Technologies Program SAE Government/Industry Meeting Henry Kelly, Acting Assistant Secretary Energy Efficiency and Renewable. P ETROLEUM By. Mikah Pacheco and Michael Weldon. D ESCRIPTION Petroleum is a flammable liquid. It is found in rock formations underneath us. In Greek. 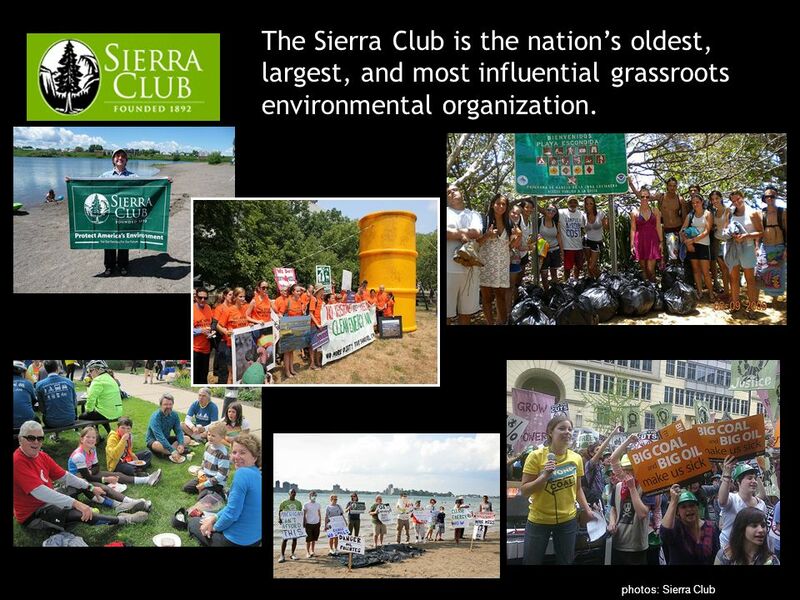 Going Green and Saving Money – Environmental Stewardship and the AME Church White House: Greening America’s Congregations Through Energy Efficiency - A.
American Petroleum Institute Energy Community in Depth December 3, 2014. Moving Past the “Wall” of the Renewable Fuel Standard (RFS) Martha Hay August 2011 Exploring the limits of corn-based ethanol as a renewable fuel. 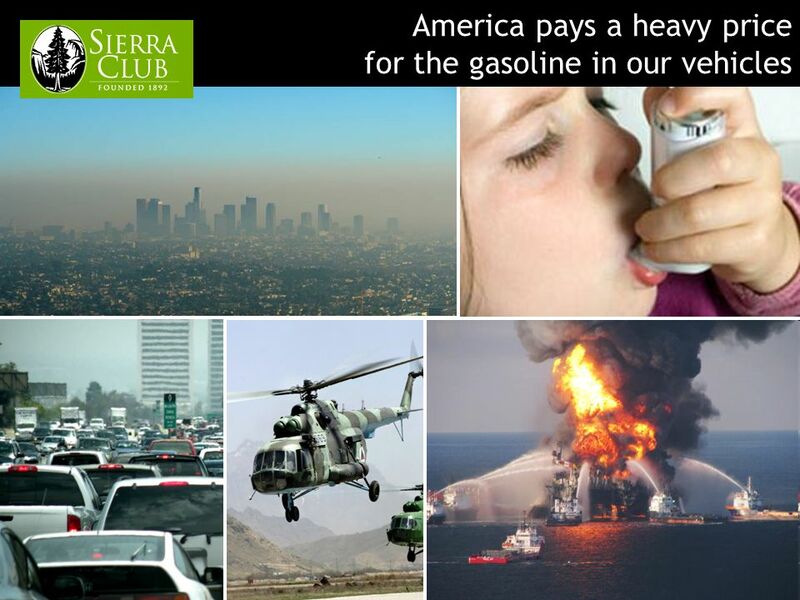 ENVIRONMENTAL ECONOMICS Money Talks!. Economics The study of the production, distribution, and consumption of goods and services. 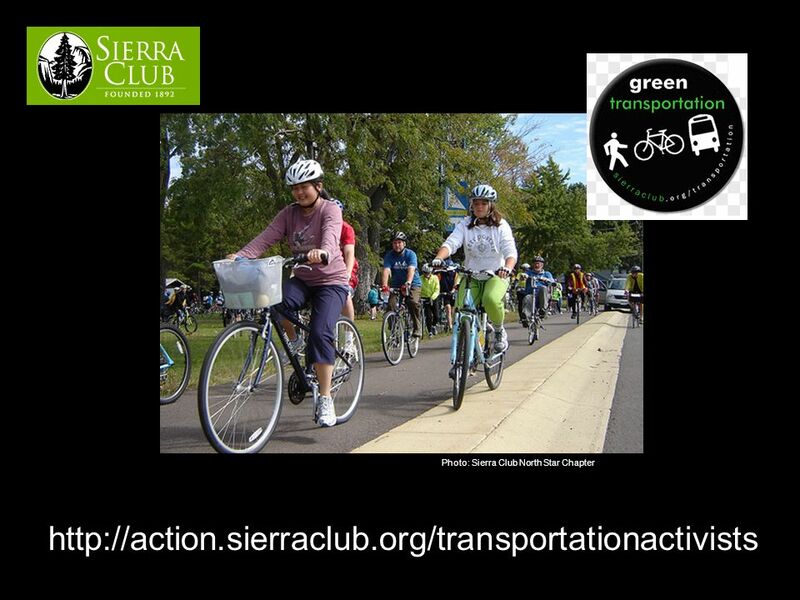 Beyond Gasoline: Drive Less. US Cars and Drivers US Population: 300 million Licensed drivers 190 million Cars and light trucks. 210 million. 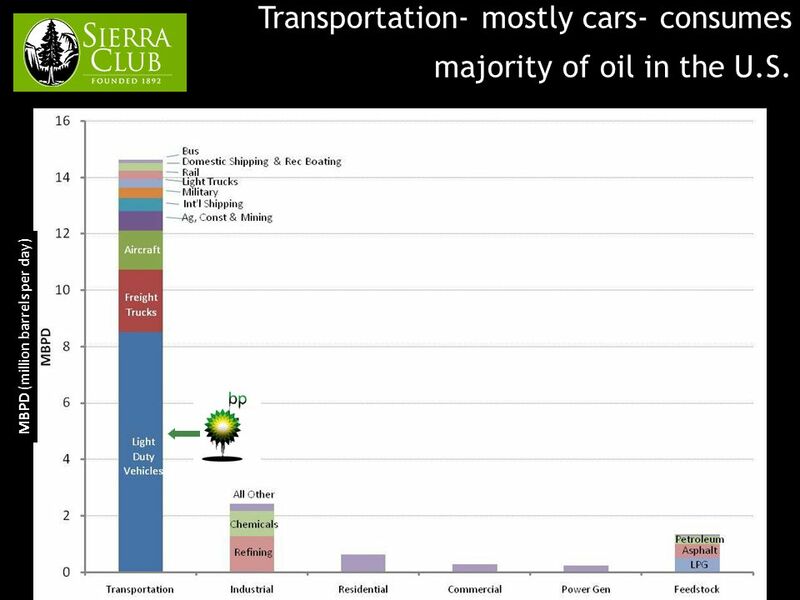 How can we reduce our oil consumption ? 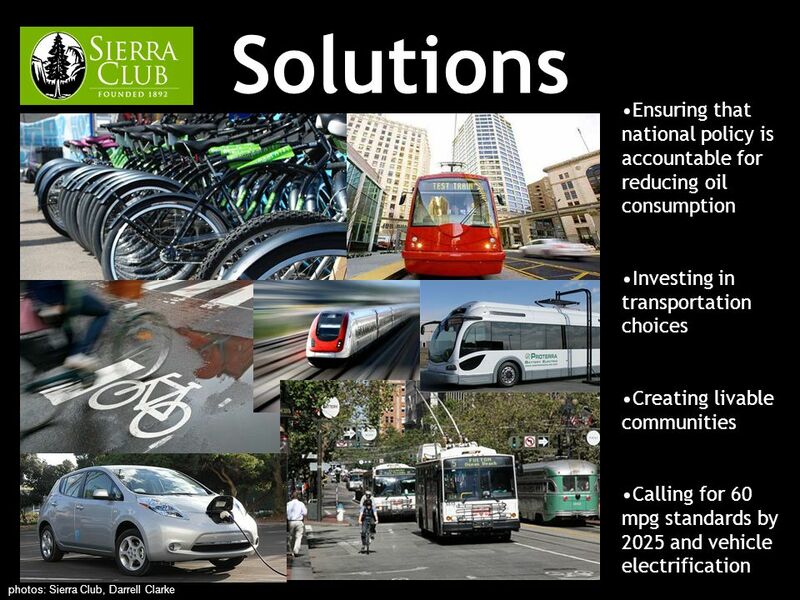 Drive less and transport fewer goods less far design more energy efficient vehicle switch to non-fossil fuel based.